Welcome to day two everyone as we get to try something new from the good folks at Wemyss Malts. Wemyss has played a prominent part in all of our editions and was integral in our launch of the 1st edition. For me to not have something from this great historical Scottish Family would make a calendar edition incomplete. We start our Wemyss Malts lineup this edition with a bit of a new take on an older limited edition whisky that was showcased way back in our first edition calendar. 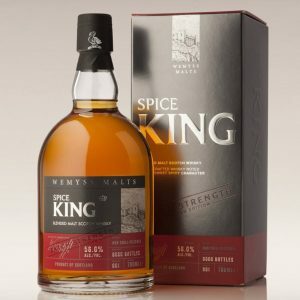 The Wemyss Malts Spice King 12 Year Old blended malt was at an ABV of 40% and you can read all about it here. 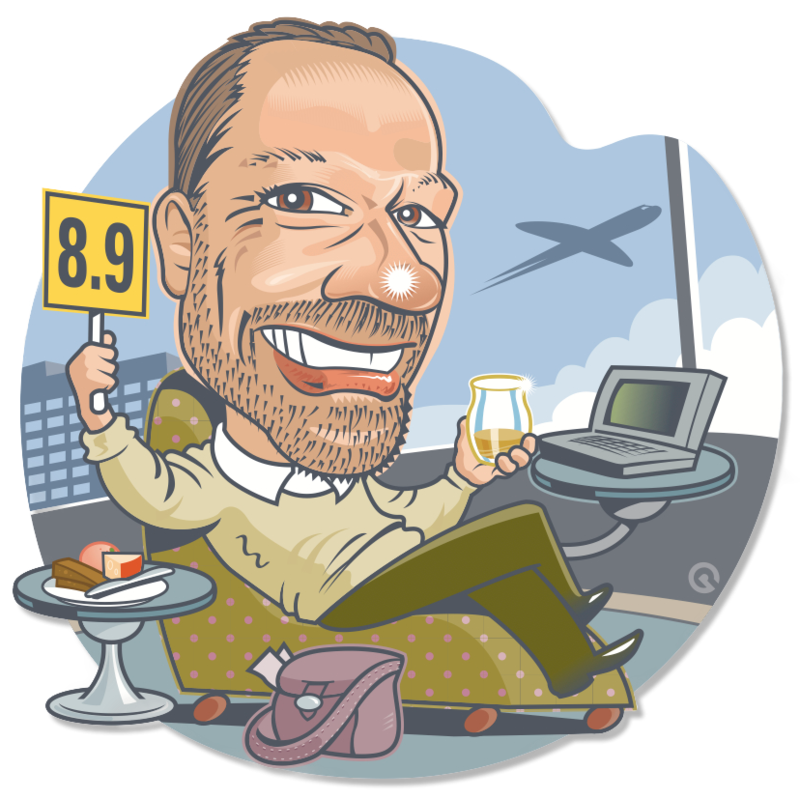 It was day 19 in the first edition way back in blog No. 51 (wow that seems a long time ago). It proved to be a very popular dram then and so when Wemyss mentioned that they were doing a batch strength version I jumped all over it. More ABV to play with and more toys in the toy box for you to enjoy. Only 6000 bottles made and we used a bunch for our 4th edition calendars. Nose: A combination of single malts from the Highlands and Island regions of Scotland this indeed seems a lot weightier than the 40% predecessor. Go carefully into the Spey glass here people as there is a lot coming back at you. A briny edge which makes me think of Ledaig the proprietary label for the Tobermory distillery on the Isle of Mull. brown boot polish and wax. Earthy spice here with a medicinal edge that just says “insert peated barley here”. Pallet: On the pallet this is a lot weightier and feels like a lot more “island” influence than before. Bitter/sweet peppers and hints of hot spice like paprika and chili. The briny character from the nose gets in there with some salty undertones. Finish: The Spiciness fades as some fruit kicks in to take over. Lychee is big on this finish and creates a really interesting complexity as the spices die away. 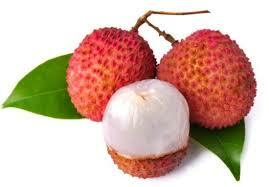 At 56% this does linger on and the Lychee just stays with you……. Wow I have to like this new expression of Spice King. Way more complex than the 40% counterpart we had in the 1st edition and shows just why having extra ABV to play with can be so awesome. Coincidence that last year in the 3rd edition we had the Wemyss Malts Barrista’s Dram Craigellachie and here we are again getting into yet another delicious Wemyss whisky. As I have mentioned many times in my blogs I love the Blended Malt category of Scotch Whiskies. A. because I like to root for the underdog and B. when single malts are combined with skill they can be even more interesting than if they were bottled in isolation. Tomorrow we head to one of our stalwarts of the Scotch Whisky Advent Calendar, A.D. Rattray. This is where my love of Scotch Whisky was born so I am always excited about the chance to showcase their amazing single cask collection. Until tomorrow keep on dramming.